And Meryl Streep couldn't get enough of it. 4. 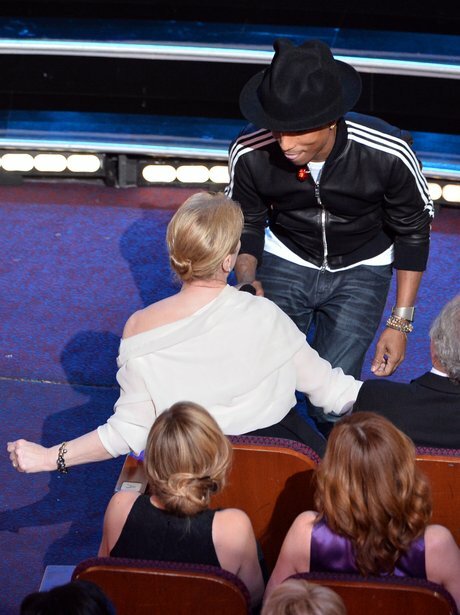 And Meryl Streep couldn't get enough of it.